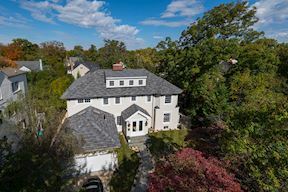 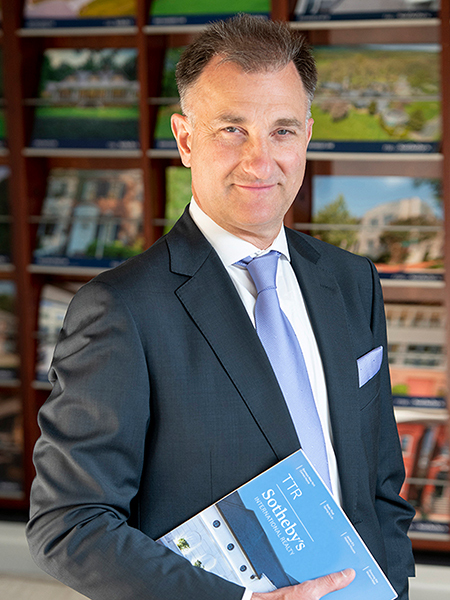 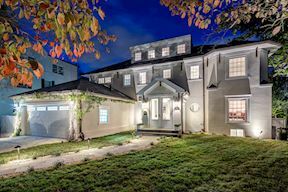 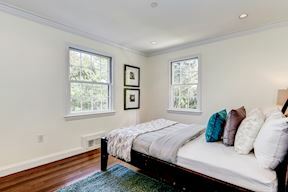 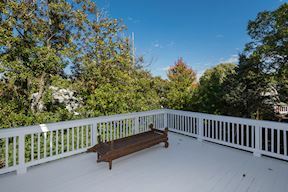 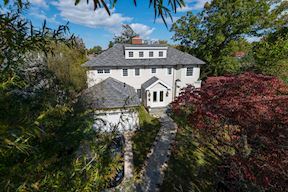 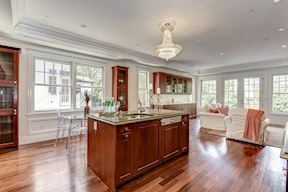 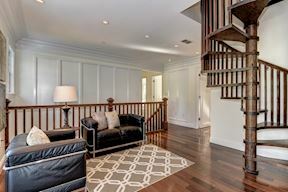 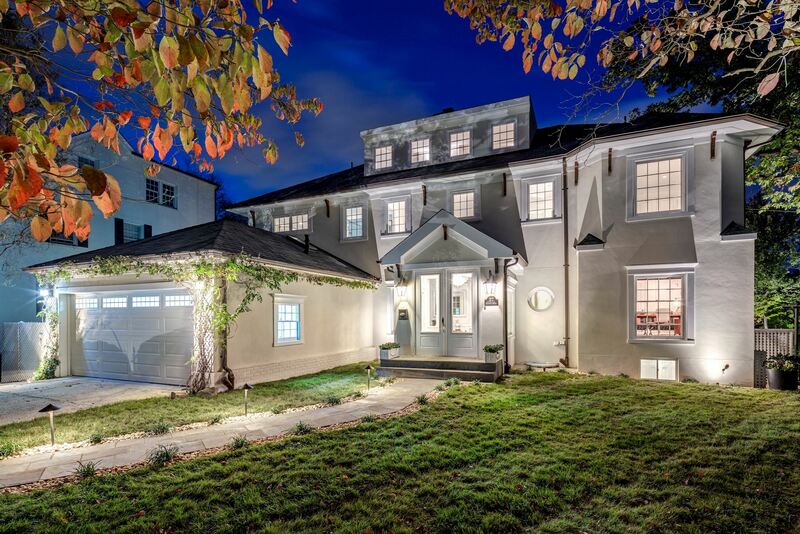 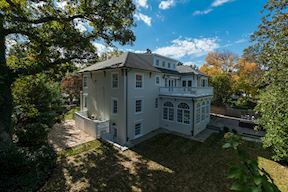 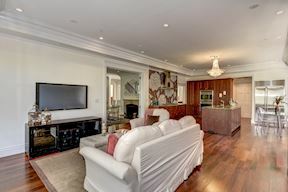 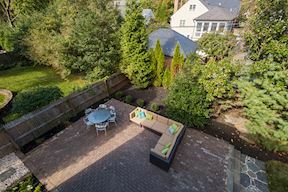 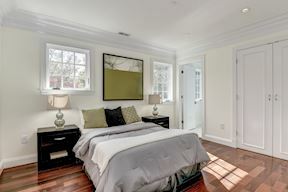 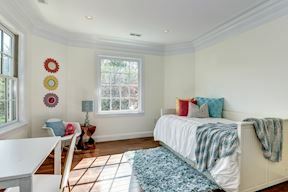 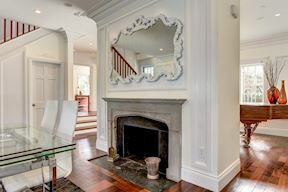 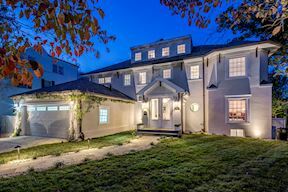 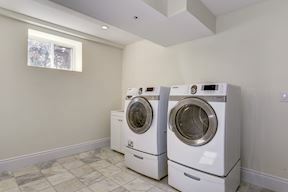 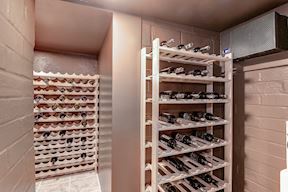 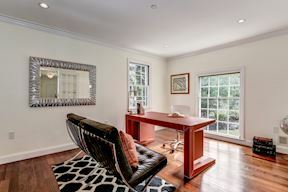 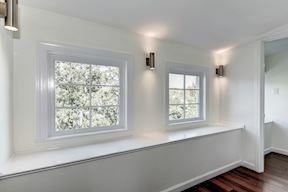 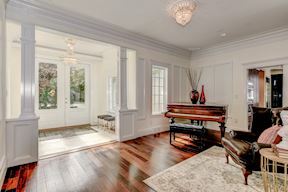 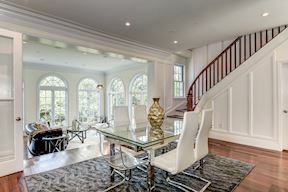 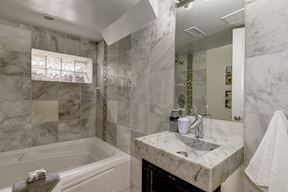 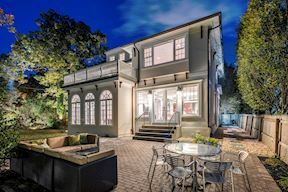 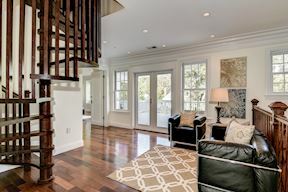 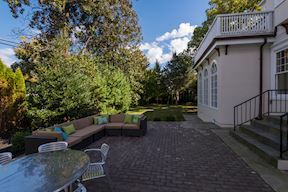 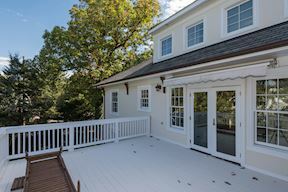 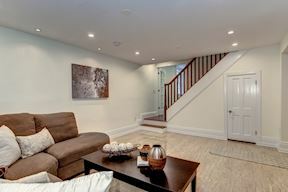 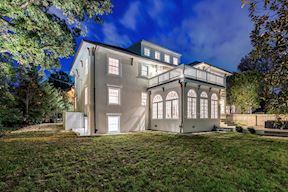 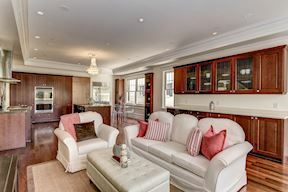 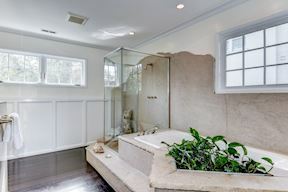 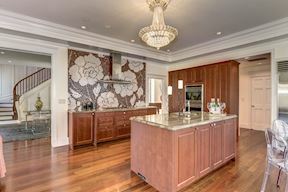 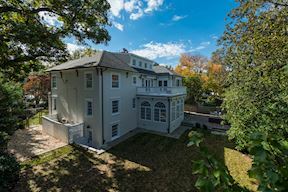 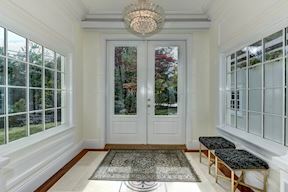 Welcome to this expansive villa in the heart of Chevy Chase Village. 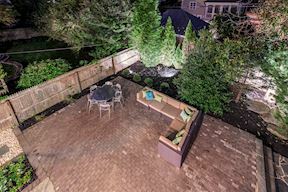 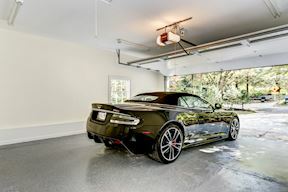 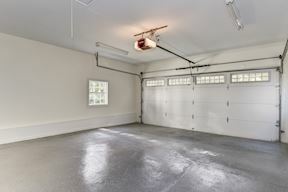 Recently expanded and completely remodeled, the property is over 6,000 sq/ft, on a private lot recently upgraded with outdoor illumination, automatic irrigation and professional landscaping. 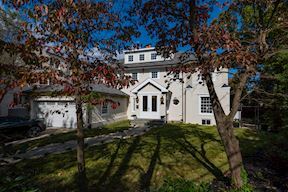 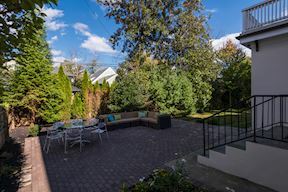 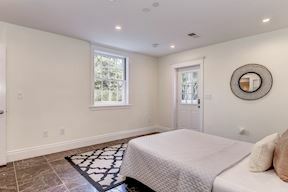 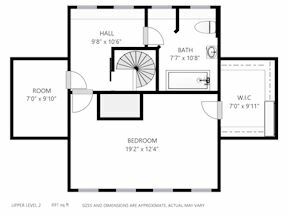 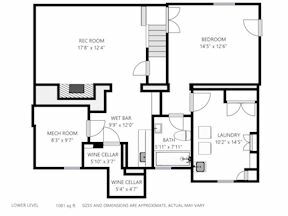 This spacious home features 6 bed rooms, an au pair sweet, 6 full bathrooms, a powder room, a fully finished basement and attic, spacious terrace, patio, wine cellar, and garage . 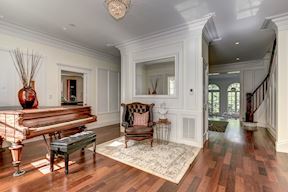 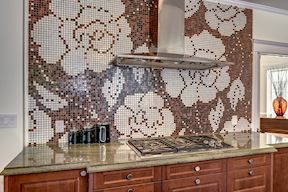 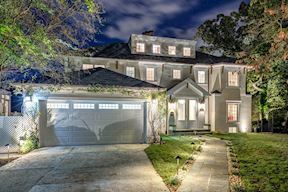 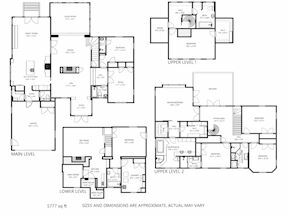 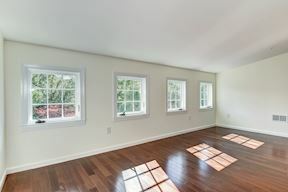 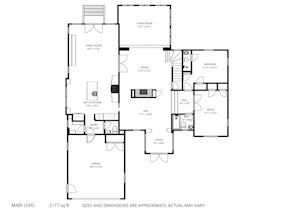 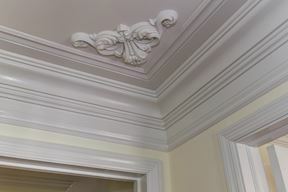 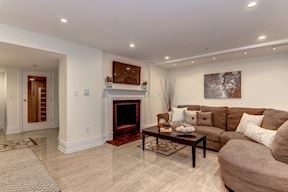 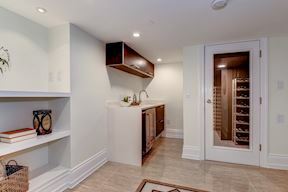 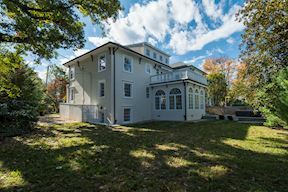 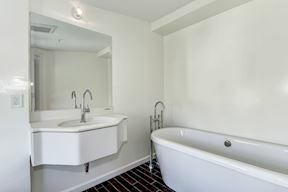 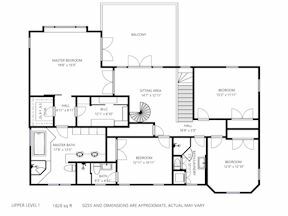 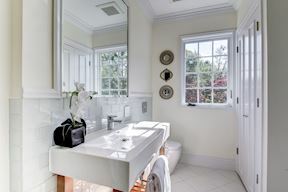 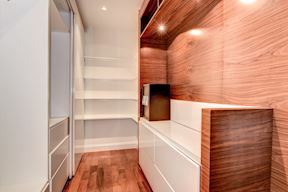 The interiors are adorned with Brazilian cherry hardwood and marble floors, stylish crown moldings and wood works, designer kitchen, and large family room. 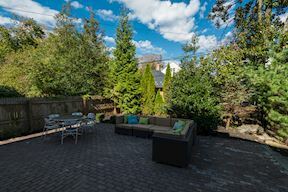 Located on Quincy Street, one of the area's "10 best streets to live on".